Looking for a fun day out in Warrington? Look no further than Giggles Play Mill! Giggles Play Mill Toddler activity sessions have just got even better. Find out more below! When you are looking for soft play in the Warrington area, make sure you pop into Giggles Play Mill today. We have a choice of children's parties and offer tasty food too. At Giggles we believe children should have lots of space to move around and learn to walk to explore in a safe and secure environment. There are four main areas a multi-level play frame, with slides and a zip wire, a 5 a side football pitch/sports area, the largest designated under 3's soft play in the area, a mini climbing wall and the only soft play centre with a bouncy castle. So remember the name when you have been looking for soft play in the Warrington, call Giggles Play Mill now. We offer a full range of children's party packages ranging from an Eat and Play party to an Exclusive Giggle Party. Giggles Play Mill parties are available up to 11 years old. 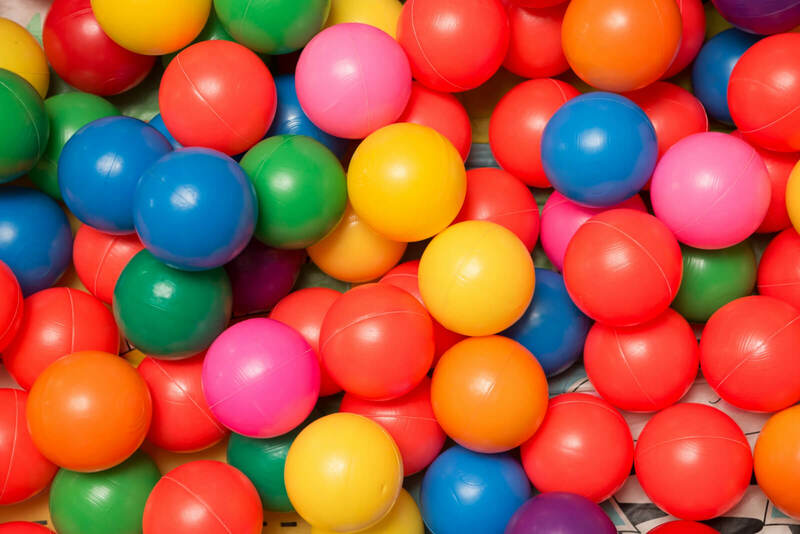 Why not take a trip to Giggles today for soft play parties in the Warrington area. Take a look on Facebook for pictures and updates, all the activities we provide are suitable from a few months old. A change of clothes is advisable but not always necessary. Under a year old FREE.